" Since my early high-tech startups, I have always aspired and set up programs to allow girls to participate in the digital economy. 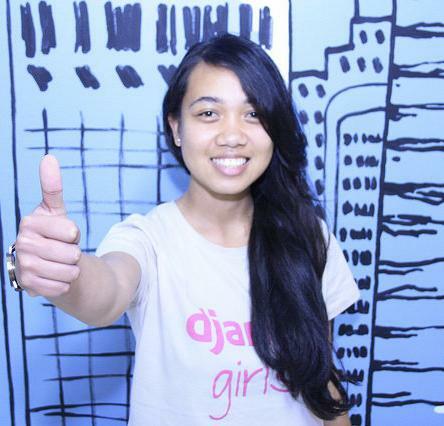 I figure if girls see other women in leadership positions, they will always have the courage to try. " Let us join this International Women's Day to celebrate the achievements of women globally - a special day for women to be honored, awarded, and appreciated. 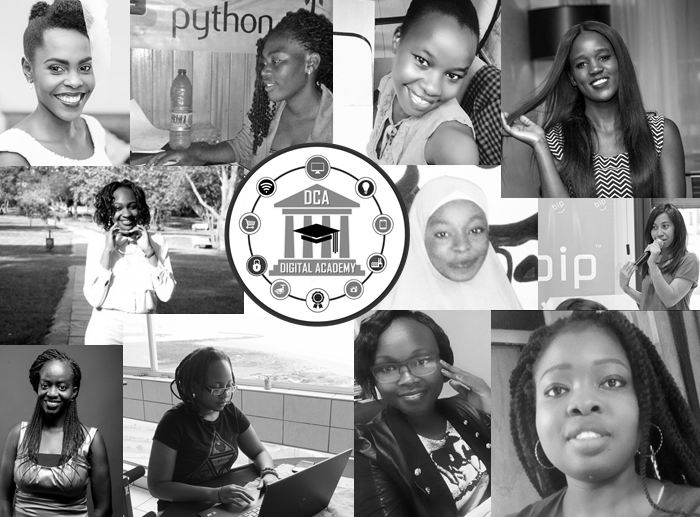 With 2017 witnessing global activism women led campaigns in the tech industry such as #WomenInTech, #STEM, #Tech4Girls , #EqualsInTech, and our own #miss.africadigital as well as non-tech campaigns such as #BanBossy, #Iamthatgirl, #MeToo, #Timesup, among others, the 2018 International women's day theme by United Nations #PressforProgress couldn't be any better. My visit to the John Muir Hospital in my US home town of Walnut Creek just yesterday evening brings this issue home . My visit was to accompany my Mom who had appointment with Doctors. As I walked through one of the corridors, we came across what I would call 'Halls of Pictures', displaying proudly the contributors to the hospital mostly its Doctors of course from its early days. I stopped to observe. Nearly over 30 pictures were displayed and as usual instinctively, I found myself searching for women figures among the list of all male Doctors who dominate the entire hallway. I may not be surprised of its past history given the hospital was founded nearly 30 years ago. Yet, I could not help looking for where I might find a woman figure, and asking my Mom to help me with my search, when my eyes landed on two women doctors, who were recognized around the time of the Hospital founding and then other few women pictures listed a decade later in 2008. Finally, combining the 2018 United Nation's theme for Women #PressForProgress with DotConnectAfrica's New Year's theme for 2018 #PowerYourInnovation our Miss.Africa digital is looking forward to be part of the solution in empowering and increasing the practical skills to more women and girls to build their business and innovative ideas. This year we expect the storm of the global campaigns for gender equity to continue at the same rate or higher, therefore tune in.
" Gender equality will only be reached if we are able to empower women," Michelle Bachelet . Women have been fundamental in shaping the African society. 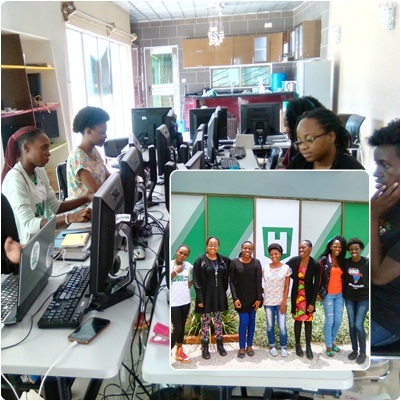 Our program is expanding the scope of STEM programs and especially Tech-Preneurship by training women to learn how to code and develop mobile apps, websites and software, these skills they can exploit to build their careers and well as revenue generation.